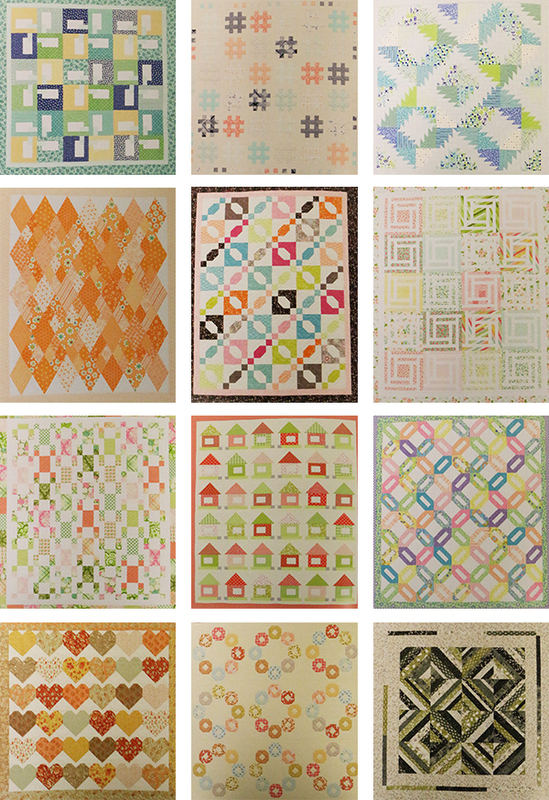 Do you have a new Rainy Day Fat Quarter Bundle stashed away that you've been wondering what to do with? Barb and Mary from Me and My Sister Designs have brought you the perfect solution! 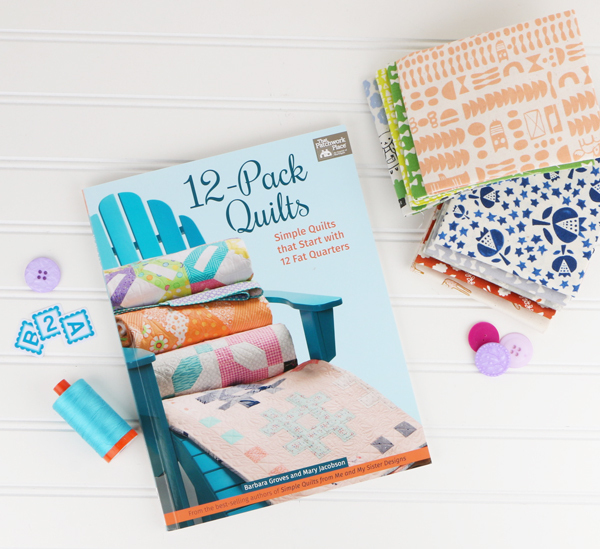 New and experienced quilters alike will love 12-Pack Quilts, packed full of 12 fat quarter pattern designs that are both simple and stunning! Itching to get your hands on a copy?! Follow us on Facebook and Instagram to be entered to win one of two copies signed by Barb and Mary! Contest ends January 27, 2017!